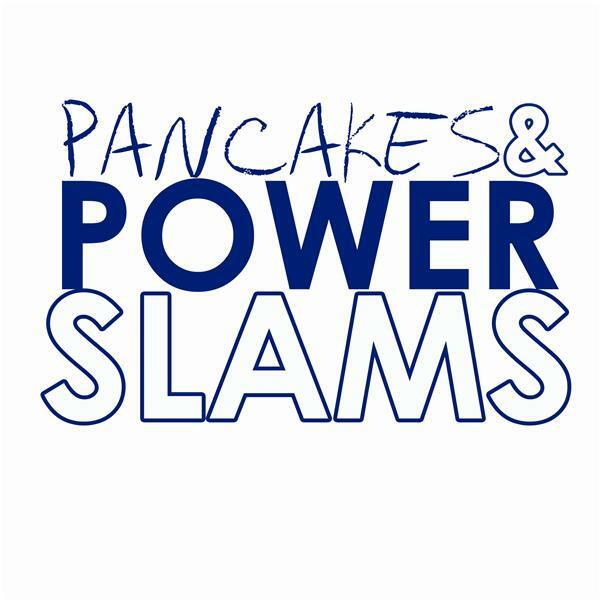 Pancakes and Powerslams: Ep. 368 - LIVE with NXT/205 Live's Kenneth Johnson! Pancakes and Powerslams: Episode 367 - WrestleMania Aftermath w/Ezekiel Jackson! Pancakes and Powerslams: Episode 366 - 7 Yr. Anniversary w/Daniel Puder! Pancakes and Powerslams: Episode 365 - Live Q&A with Shawn Stasiak Part II! Pancakes & Powerslams: Episode 364: David Herro and ROH Media Call w/Jay Lethal!